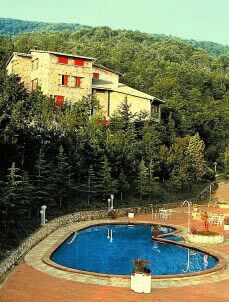 Switch to our new Hotel Prategiano website with the latest fotos ! Season A: 22.03. - 28.03., 01.04. - 24.04., 28.04. - 29.05., 01.05. - 29.05., 08.09. - 03.11. Season B: 30.05. - 25.07., 25.08. - 07.09. Season C: 29.03. - 31.03., 25.04. - 27.04., 26.07. - 24.08. Trail to the Sea: 13.04. - 21.04., 05.10 - 12.10. Maremma Trail: 04.05. - 11.05., 07.09. - 14.09. 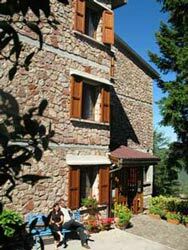 In Euro, per person, per night, standard double room, ensuite facilities. From sunday to thirsday included we offer a reduction of Euro 4/ person per night. You could also choose a small room, the price of which is Euro 6 per person per night lower than the following rates. Discount for children on request.